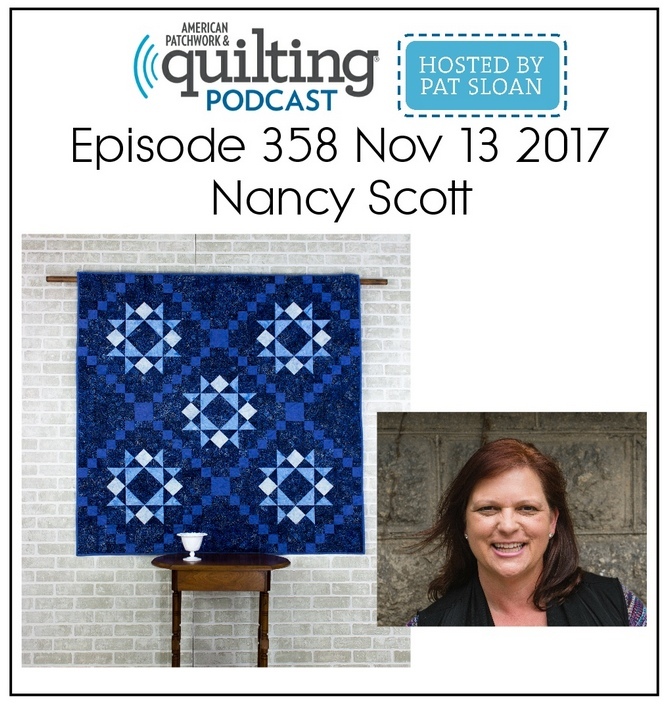 A few months ago I blogged about my trip to Texas where I attended Fall Quilt Market and Bonnie's Christine's Immersion Retreat for Surface Pattern Designers. Today I just want to share a little more about my surface pattern design adventure. While I still don't know where this journey will lead me - I am continuing to learn, sketch and grow. 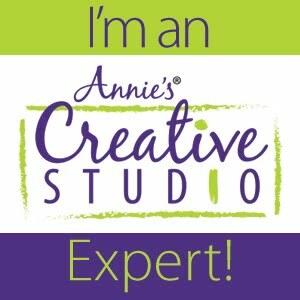 In January, Bonnie announced a monthly challenge in her Flourish Surface Design Dig group. We all know I love a challenge! And it was great motivation for me to stop drawing and deleting my work. And yes, that is what I had been doing ... for the last 11 months ... going through the class assignments and then deleting what I made. So I faced a whole bunch of fears last week and submitted one of my designs to the challenge group. It's called Stars N Swirls. I view it as my starting point and I've now made it public for everyone to see and critique (please be kind). I'm a firm believer that "It's not where you start, but where you finish, that counts" ... so who knows where I will finish! Glad to hear the update! And stop deleting your designs!! You never know when early sketches might be the starting point to somethimg new! Love it. My only comment would be to make it less directional. 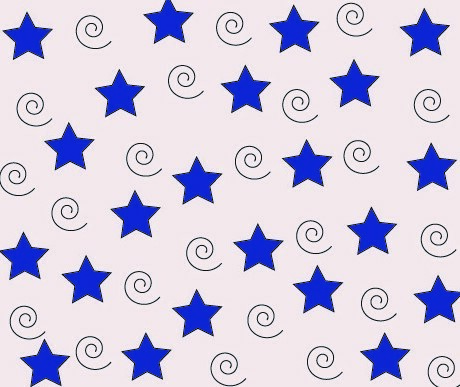 Tilt the stars and turn the swirls different directions and have them swirl left and right.